A furious President Duterte has ordered an urgent probe after the alleged return of the ‘planted bullet’ scam at Manila’s airport. The so-called ‘tanim-bala’ trick involves customs officers planting bullets into people’s luggage, before demanding a fine to “make the problem go away”. It had been a source of national embarrassment under the previous administration, particularly after it prompted Fox News to dub the Philippines “the lamest country in the world”. Among President Duterte’s first acts upon assuming office was to warn staff that the scam would no longer be tolerated. 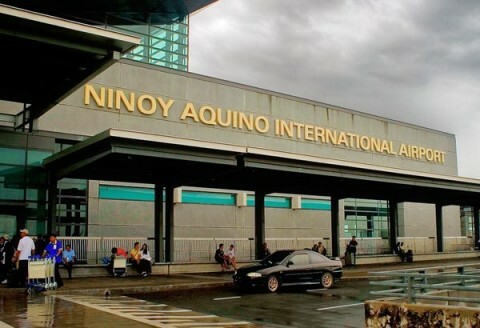 Yesterday (Friday, June 15) a Facebook user called Kristine Moran complained of falling victim to the trick at the Ninoy Aquino International Airport. In response, president assistant Christopher Go told reporters today that the president expected “all concerned agencies” to submit their reports on the incident within 24 hours, or by 5pm tomorrow. Ms Moran added that she was furious and started yelling at the officers. She said that what made her particularly angry was the fact that her child, who had just recently discharged from the hospital, and her mother – a senior citizen – were with her. She stressed she knew she was not carrying any contraband. “Tanim-bala is real!! !” she fumed.